The fantasy series that every fan of Throne of Glass and Harry Potter needs to listen to. 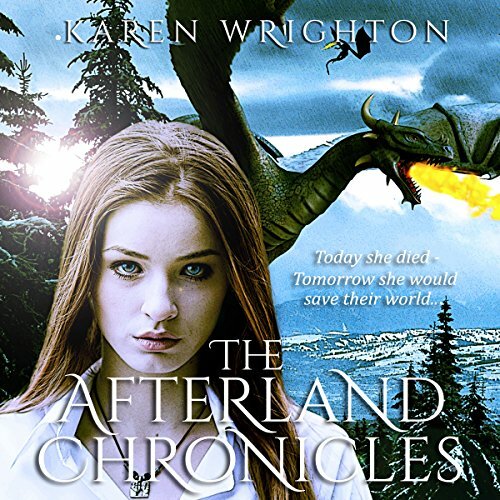 This three-novel boxed audiobook set follows the adventures of Rose, a girl who died, only to be reborn Into a land of magic, privilege, and prejudice, where wizards and dragons reign. There, she is asked to lead a magical war against a being so powerful, that he once obliterated an entire race. Entering the Aurum Oratory, a school of magic and wizardry, Rose is prepared for a dangerous, magical quest. Its aim - to destroy one of the greatest evils of all time.